Samsung Electronics late Thursday released its preliminary first quarter earnings, saying it sees things shaping up better than many analysts had forecast. 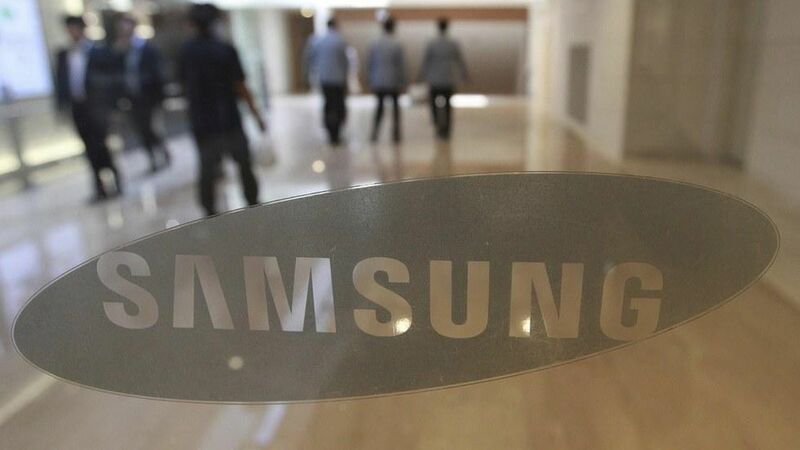 The company said it sees first quarter operating profits of about 9.9 trillion Korean won ($8.7 billion), on sales of 50 trillion Korean won ($44 billion). Why it matters: Samsung's earnings show the company has continued to execute on the business front despite the Galaxy Note 7 recall and the arrest of a top executive in a corruption scandal that brought down Korea's prime minister.